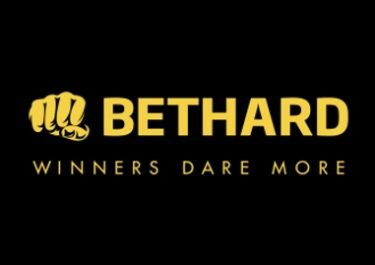 Grab your chance to win a huge cash prize when you play on the Live Casino tables or place bets in the Sportsbook at Bethard. Collect up to four tickets per day in each section of the gaming site to enter the raffle with an incredible 500 cash prizes and a prize pool of €50,000. Exclusive for players from Sweden, Finland, Norway, United Kingdom, Austria and Germany. 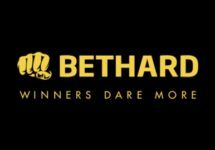 Play anywhere you like in the Live Casino and Sportsbook over the next three weeks and you will be automatically included in the Bethard raffle, for a chance to win huge cash prizes. Collect up to 8 raffle tickets per day and win the top reward of €10,000 from an incredible prize pool, worth over €50,000. 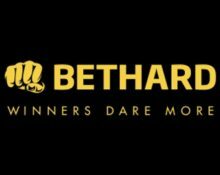 On 5th November 2018, Bethard will randomly draw 500 winning tickets and allocate the cash prizes in order they are drawn. Only one prize per player. All prizes will be credited with no wagering requirements by 16:00 CET on the same day. They must be claimed within seven days by logging into the account. Terms and conditions apply. 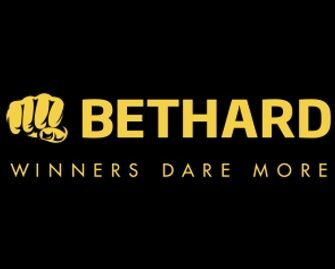 Cash Prizes: 1x – €10,000 | 1x – €5,000 | 1x – €3,000 | 1x – €2,000 | 1x – €1,000 | 5x – €500 | 10x – €300 | 30x – €200 | 50x – €100 | 100x – €50 | 300x – €25.